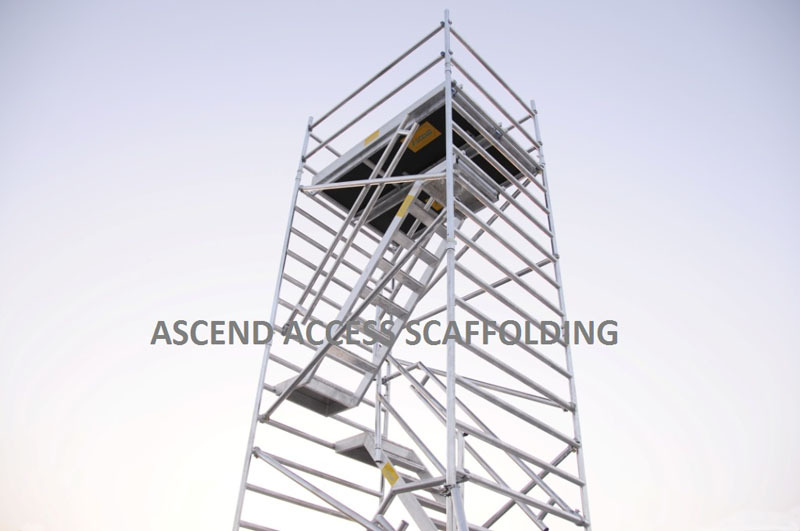 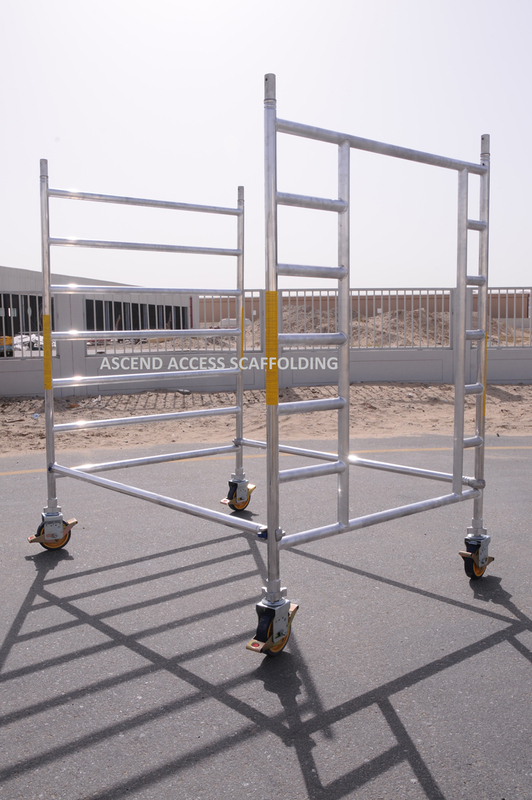 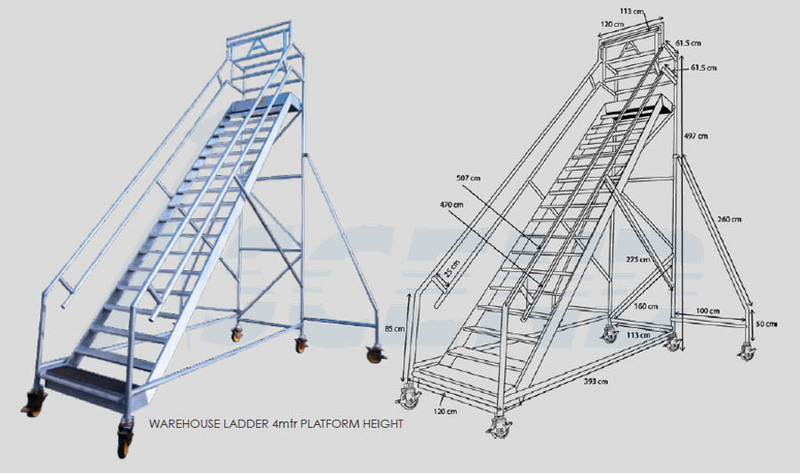 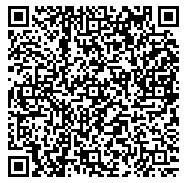 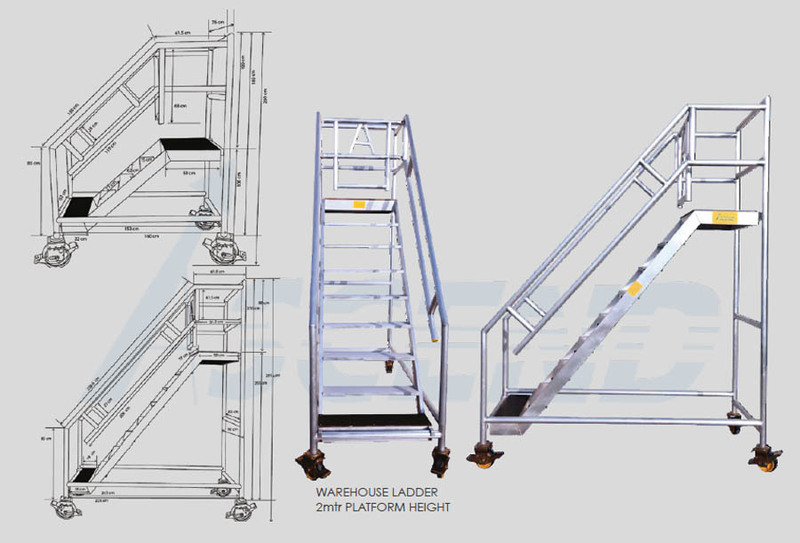 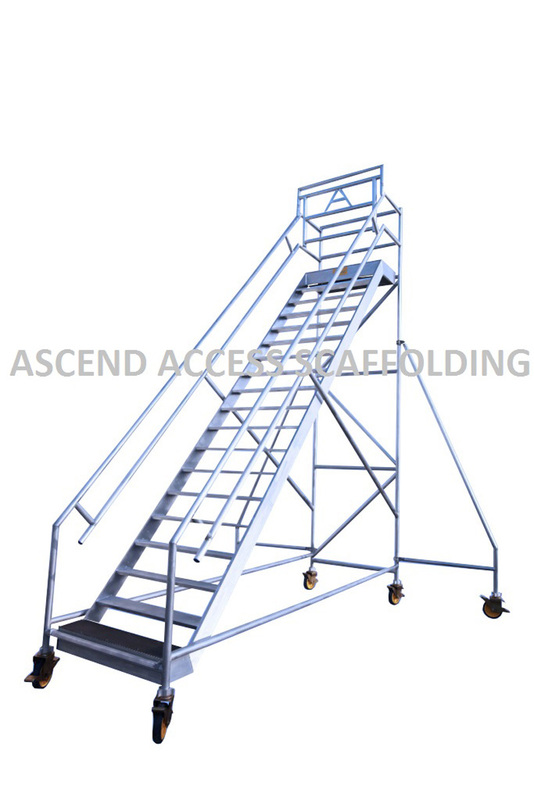 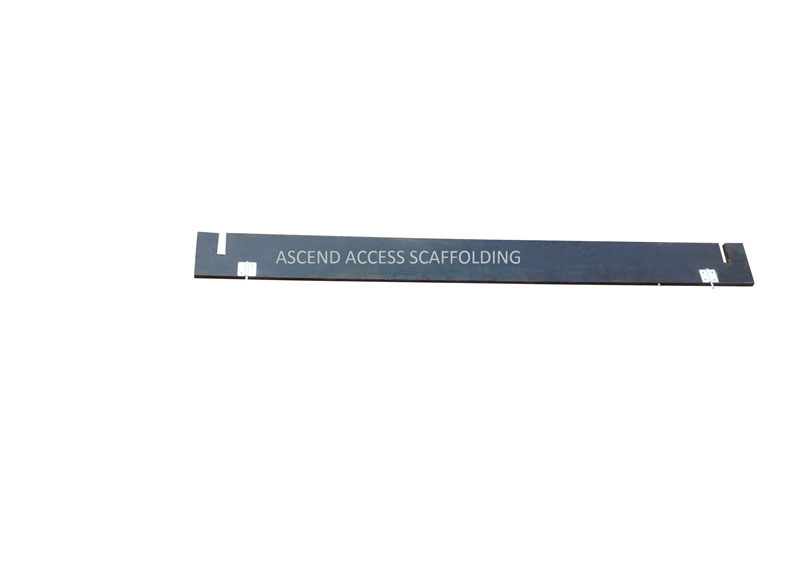 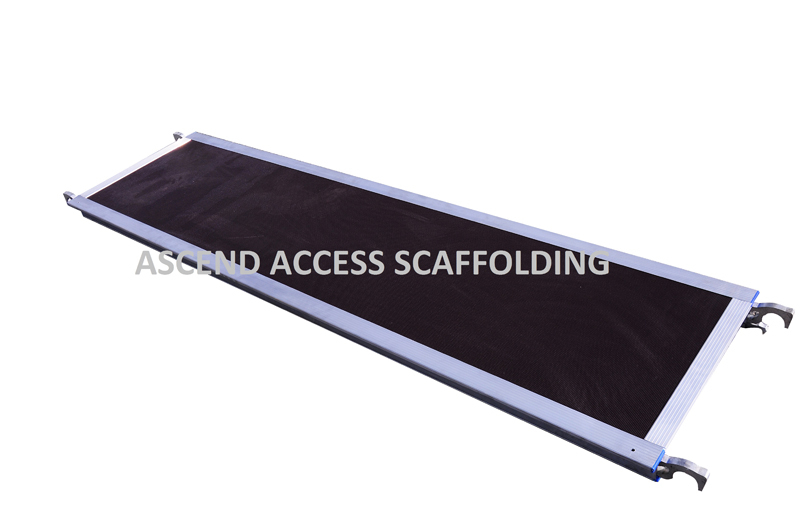 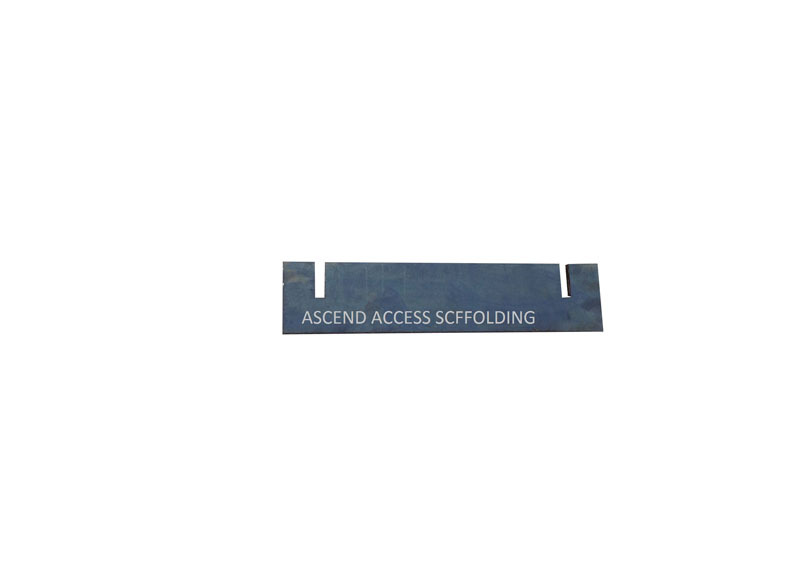 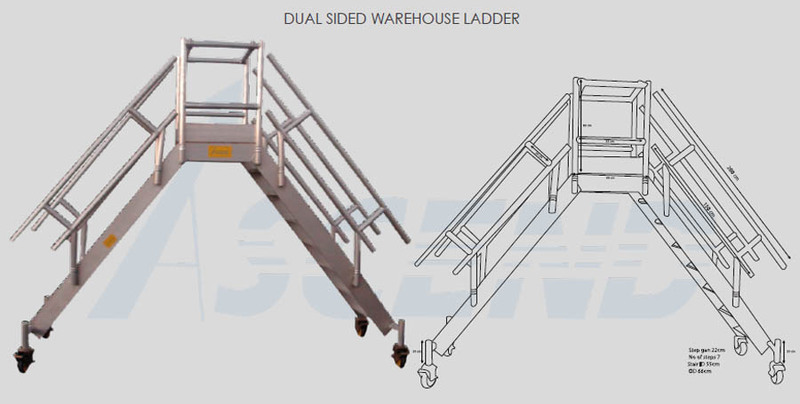 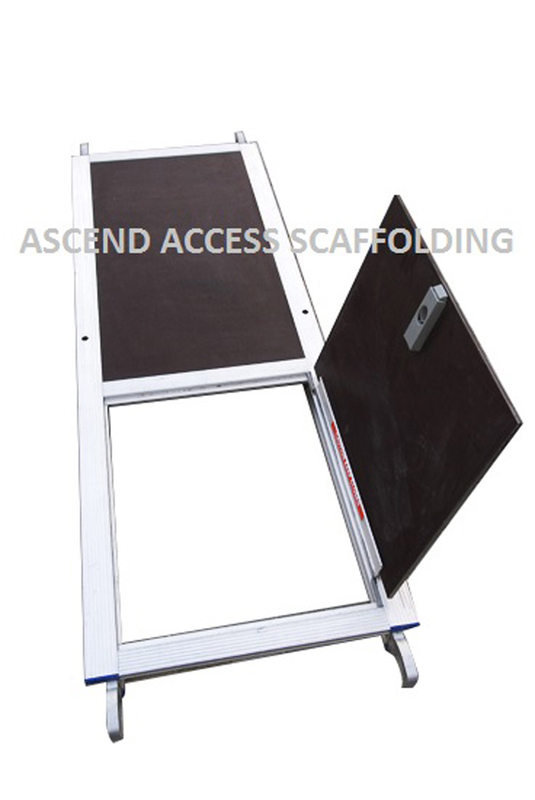 Warehouse ladders are manufactured of Aluminium Profile. 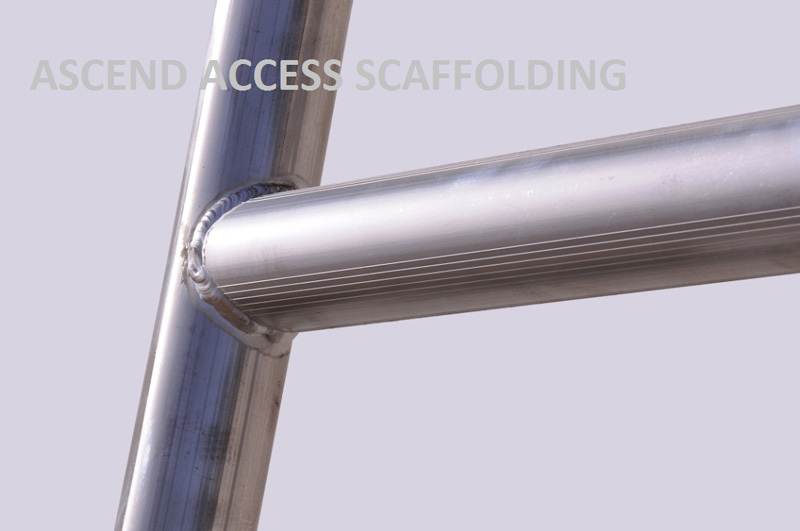 The main advantage of aluminium over the steel is, it weighs less, and aluminium doesn’t corrode like steel and can be used in food processing and chemical plants. 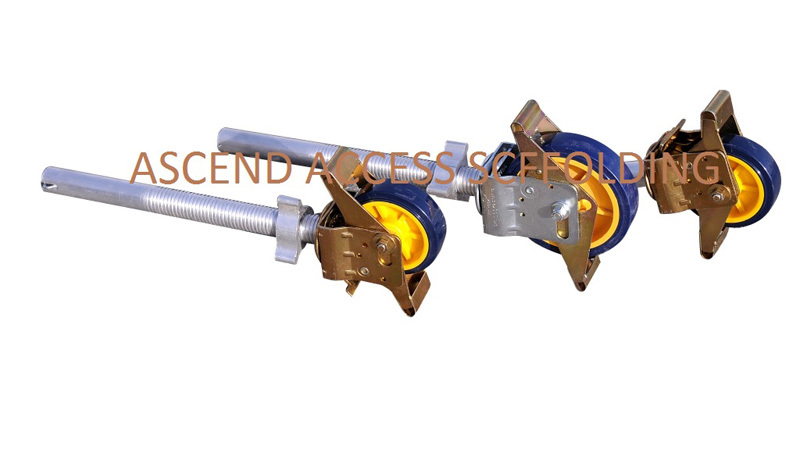 Non- marking caster. 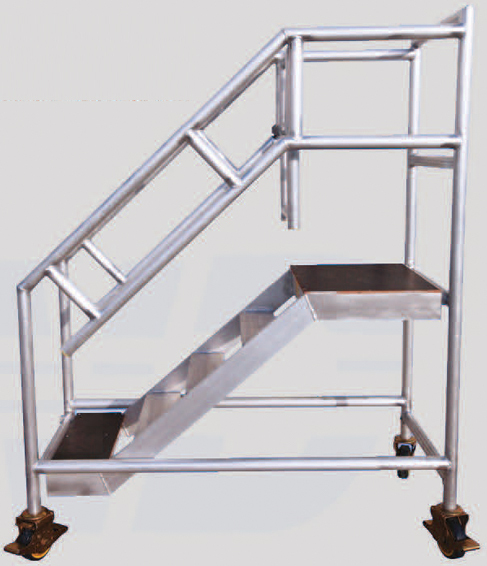 Movable with dual pedal brake mechanism.